You will receive all your pre-booked tickets and bag/program book upon registration at the Colloquium venue - including for the Welcome Reception at the Kursalon on Saturday evening. You can upload your presentation in the media room opposite the registration desk. If you are checking in for another person please bring photo ID. 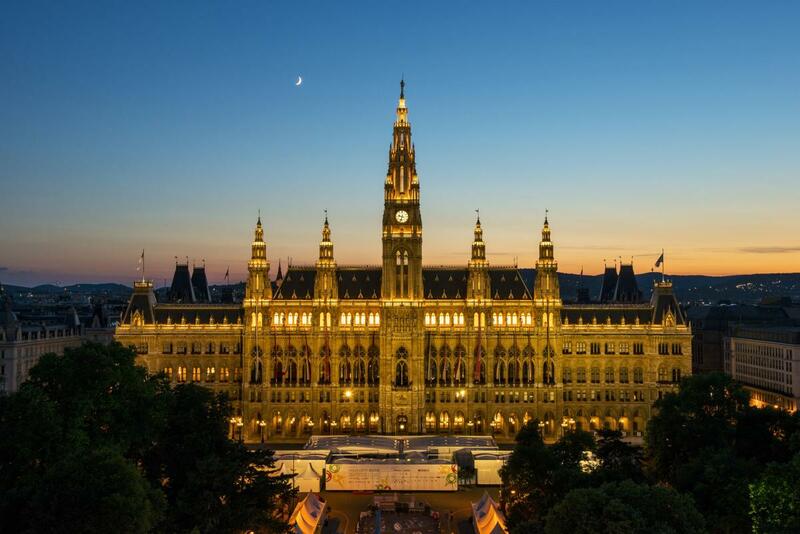 The final sections give you an overview of What do see & do in Vienna and Around Vienna. If you have any clarifications, or questions about registration or about travelling to Vienna, please contact us.